Our nationally acclaimed 3G Pitch is available to hire as part of both single and block bookings. Play where the professionals play and make your booking today! Our new prices start at just £30.00 for hourly slots, offering fantastic savings on local competitors. Whether you are looking for some Friday night action, a midweek de-stress from work or a Sunday evening kick about with your mates we have packages of varying pitch size and cost. Phone our team now on 01324 624121 (opt 3) to place your booking or to receive further information. The official performance gym of Falkirk FC. 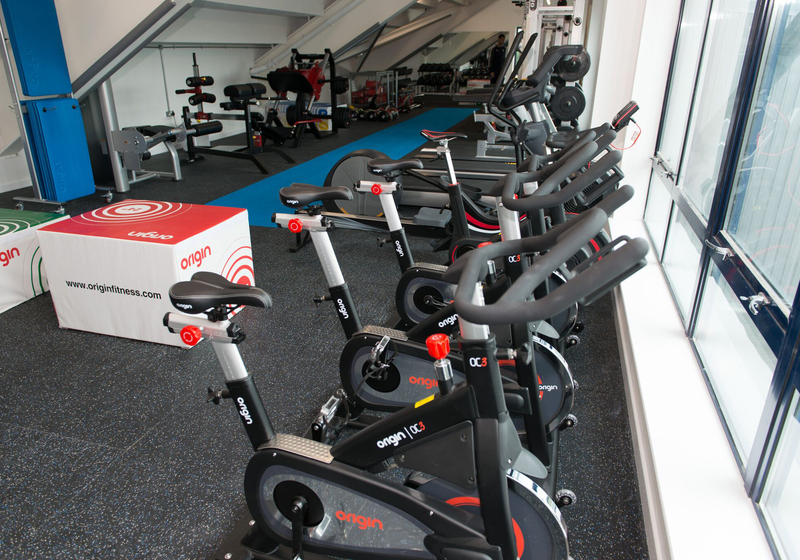 The first team and reserve squad use the gym for their cardio, strength, conditioning and endurance training. For further information call 01324 624121. 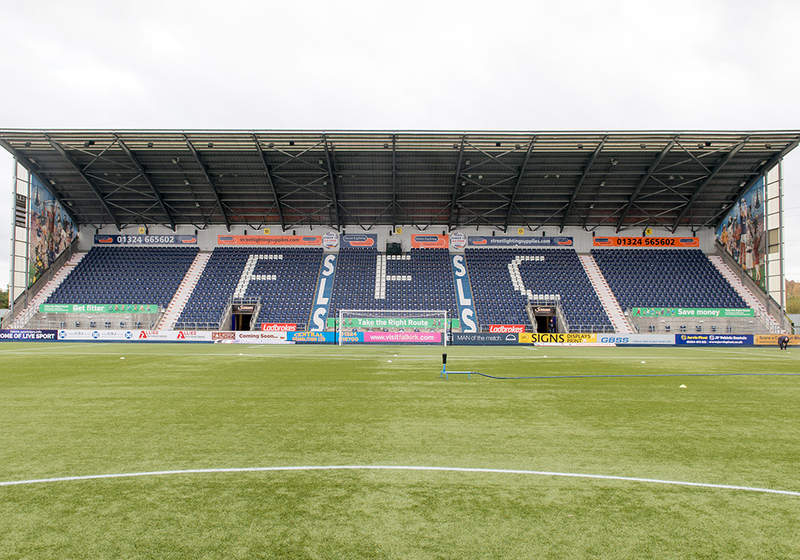 Falkirk Football Club’s “Behind The Goals” is situated in an ideal location, five minutes by car from the M9 motorway and a similar distance by taxi from the local train stations. The stadium has parking for approx. 600 guests including disabled spaces, with Behind the Goals alone having 60-70 parking spaces on its doorstep. 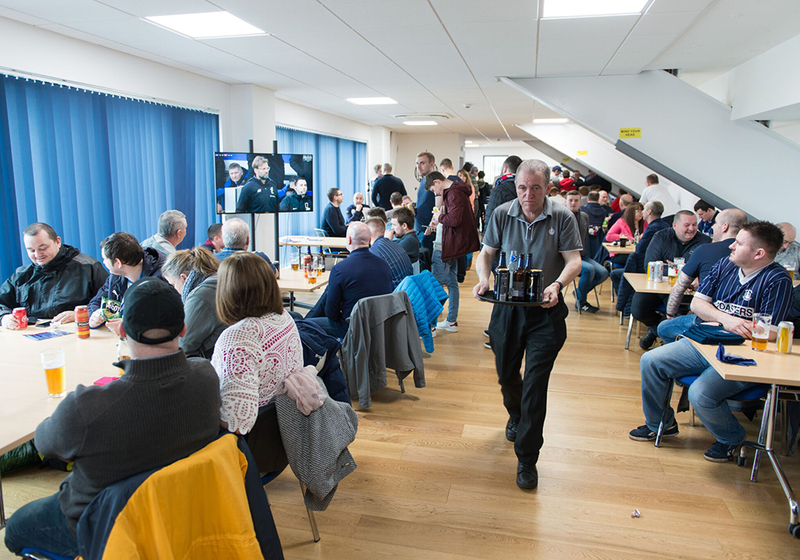 Behind The Goals are available for hire for all events and also serves as an extremely popular matchday bar at Falkirk FC home fixtures.